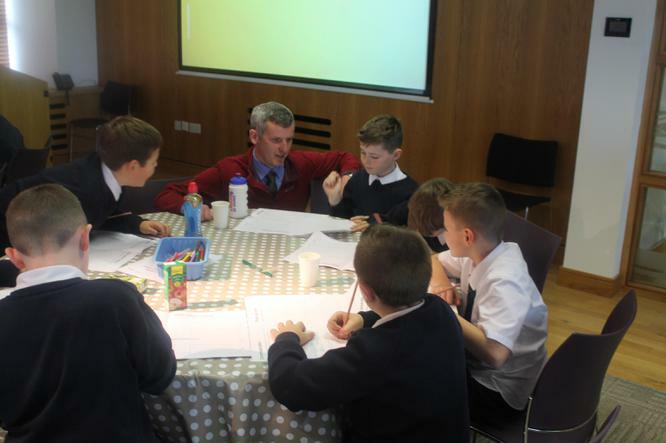 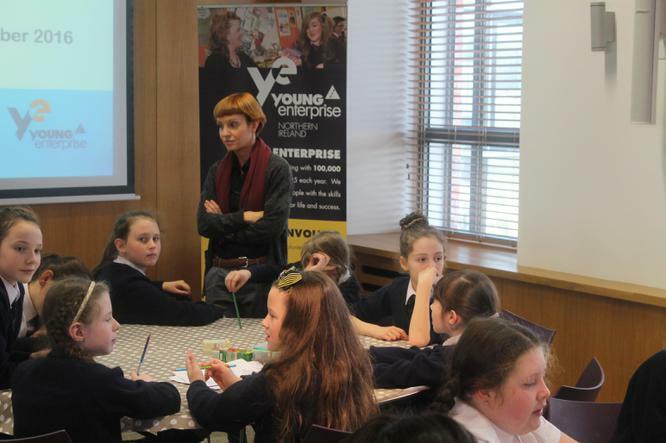 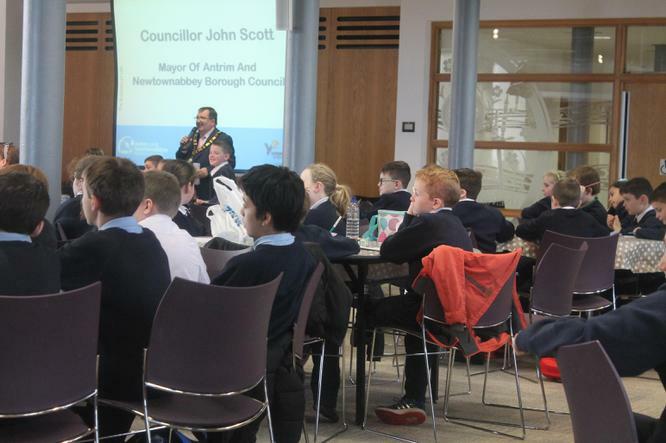 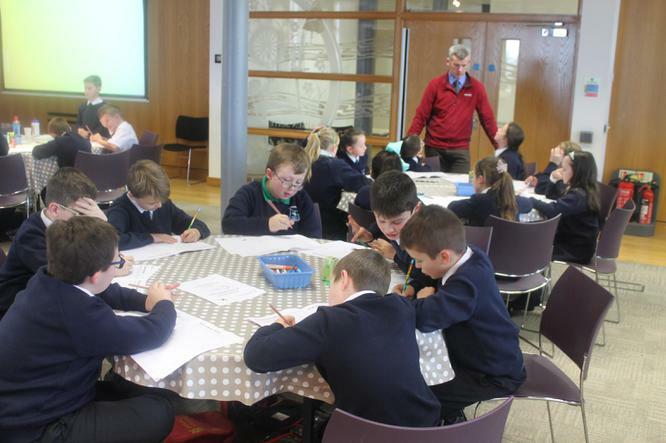 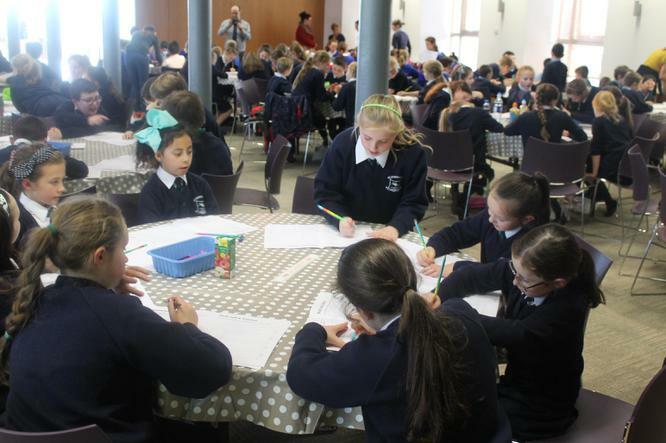 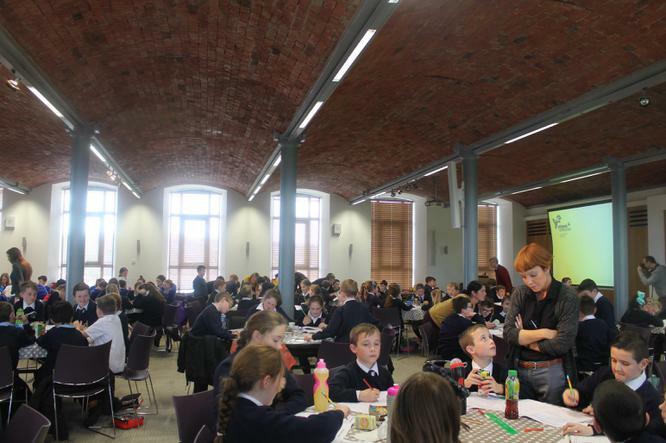 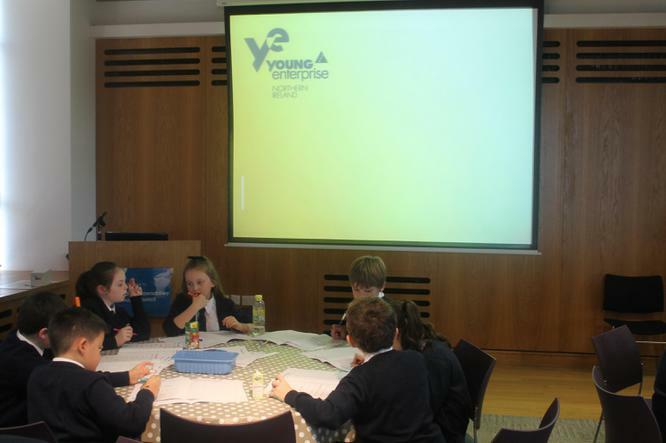 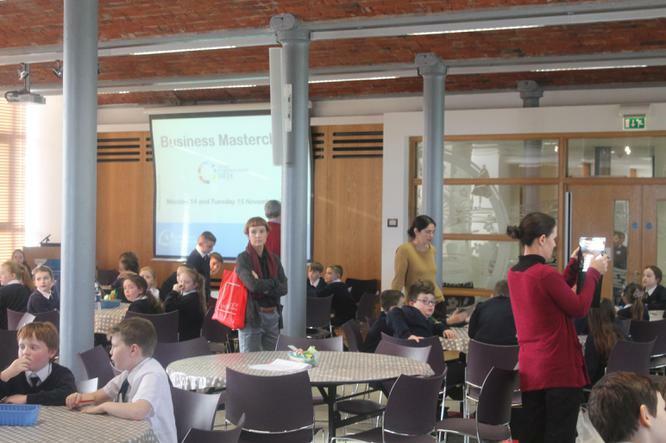 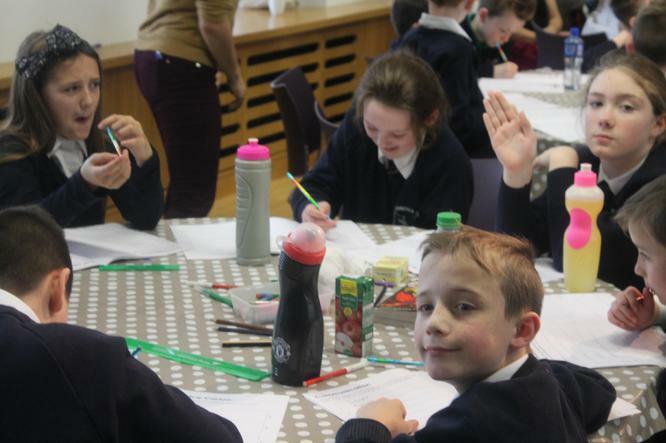 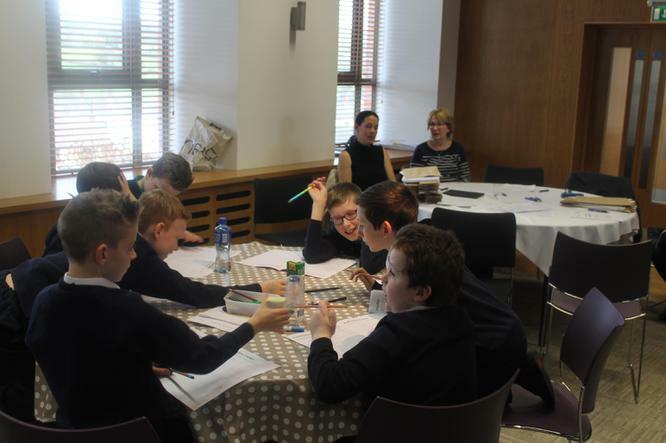 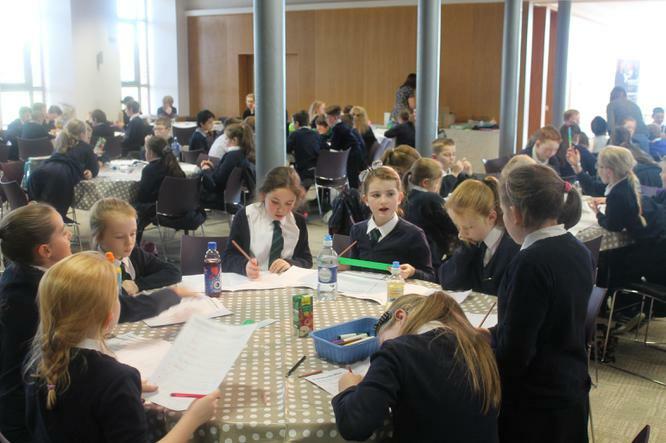 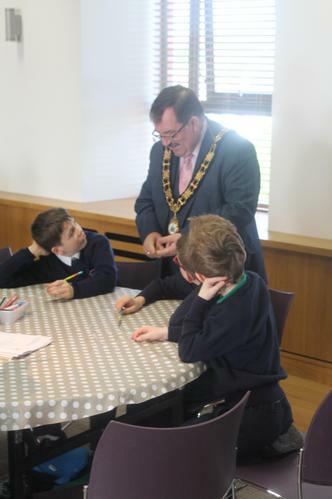 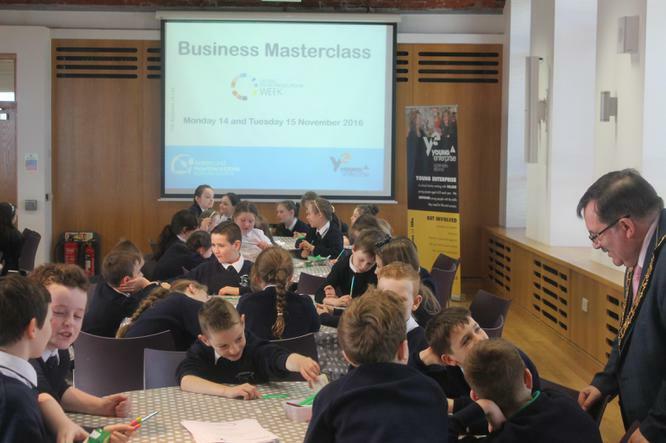 Our Year 6 children attended a business masterclass during Global Entrepreneurship Week. 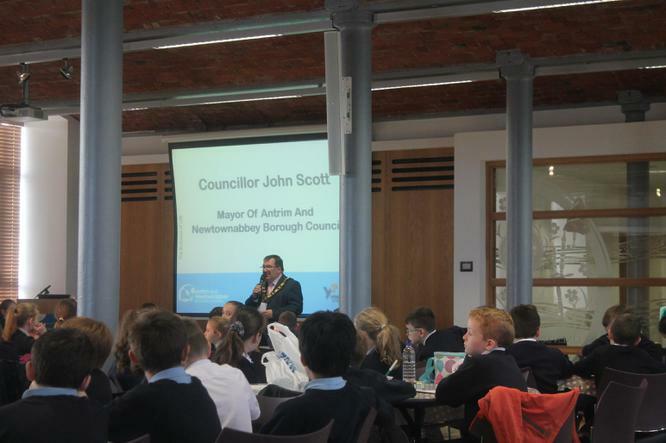 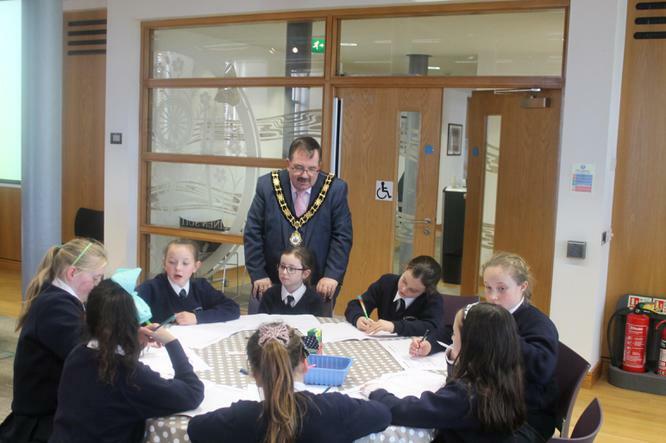 The boys and girls travelled to Mossley Mill and were welcomed by Mayor John Scott. 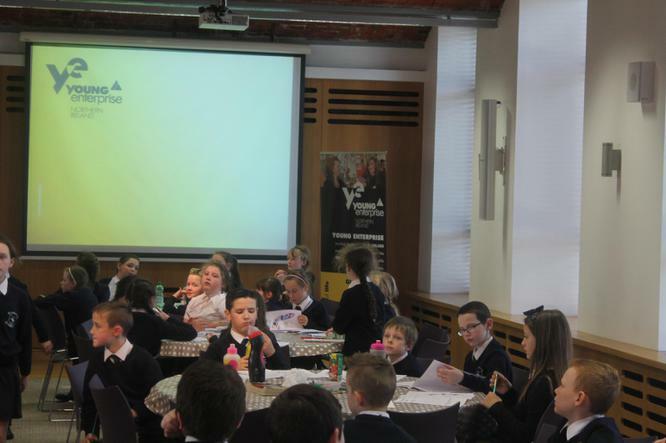 The children found out about the supply chain and product design and packaging. 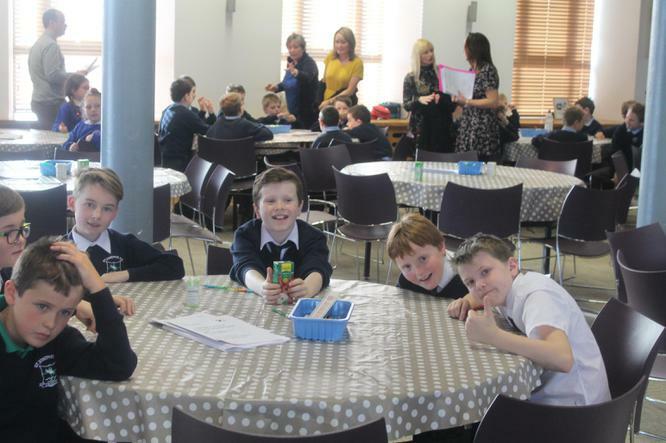 They took home a project to design a Juice Carton and we look forward to seeing the creativity unleashed.